It’s been a year and a half since i set forth to build a Bento Loki Avatar. One of the ideas behind that was the hope i could use the same Blender Files to export my avatar to other up and coming virtual worlds. 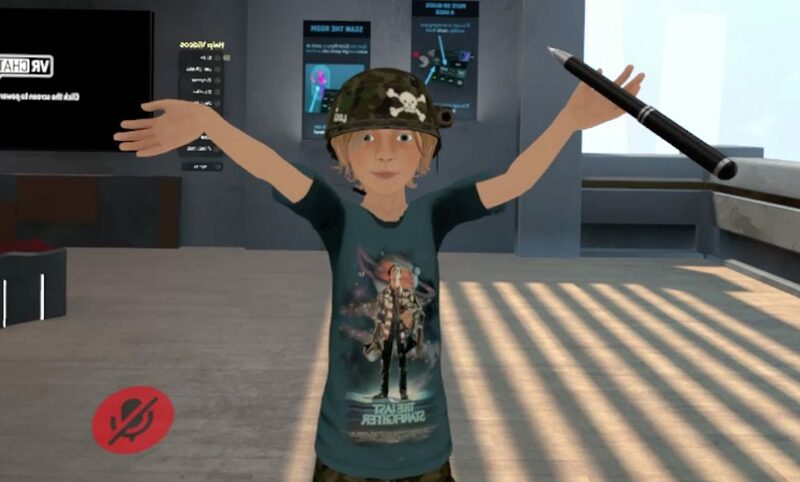 Well as of last week i’m using the Avatar i have in SL now in High Fidelity, VRchat and somewhat in Sansar. 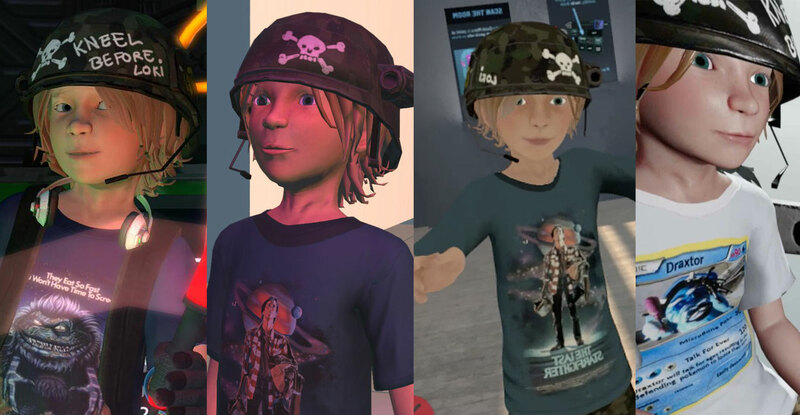 Each of these new virtual worlds supply a range of newb avatars to start with, and each has their own marketplace to buy avatars. But i also see many tutorials for where to get 3D character models and rig them for the specific virtual World platforms, so it would seem quite simple to port your favourite Avatar to multiplatforms. I’m not going to go into detailed tutorials on how to create avatars, it’s more of a look at the differences each world has at importing avatars if you have a bit of knowledge on how avatars and rigging work already. Starting with my Second Life Bento avatar my job of converting to other platforms was hampered somewhat by the Avastar set up. VRchat, High Fidelity and currently Sansar do not require all the messy custom slider morphing stuff, all the extra gazillion bones. 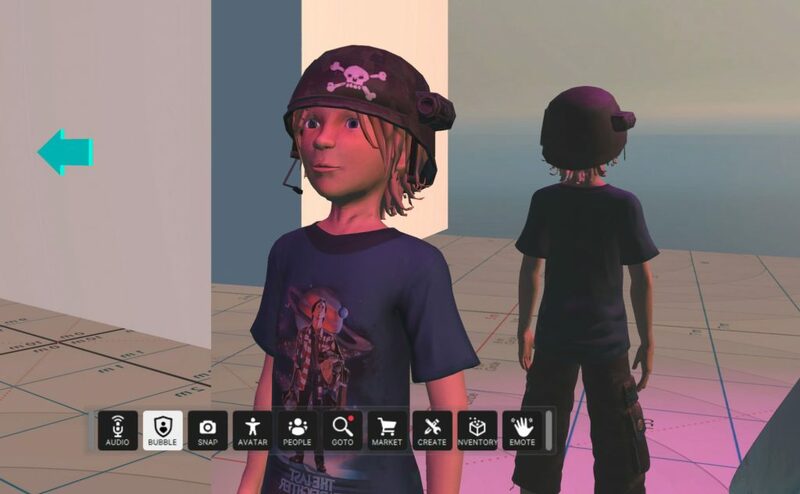 Your avatars are what you have in blender, there is no accessorising or customising via sliders within the virtual worlds with a custom avatar, you accessorise in blender then upload to the VR Platform (Both High Fidelity & VRchat allow customising of hight). I was surprised at how easy VRchat is to set up a custom avatar. There are SO many tutorials on youtube and a plugin to help with converting MMD character files, it’s easy to see why VRchat got so popular. From my starting point of my Avastar Bento file i was able to use the same rig and only needed to add visemes (Shapekeys/Blendshapes that serve as mouth poses for lip moving when talking). I used the Bento rigs facial bones to pose then create shape keys for the visemes. I then had to export an FBX to bring into a specific version of Unity (2017.4.15f1) and install the VRchat SDK. 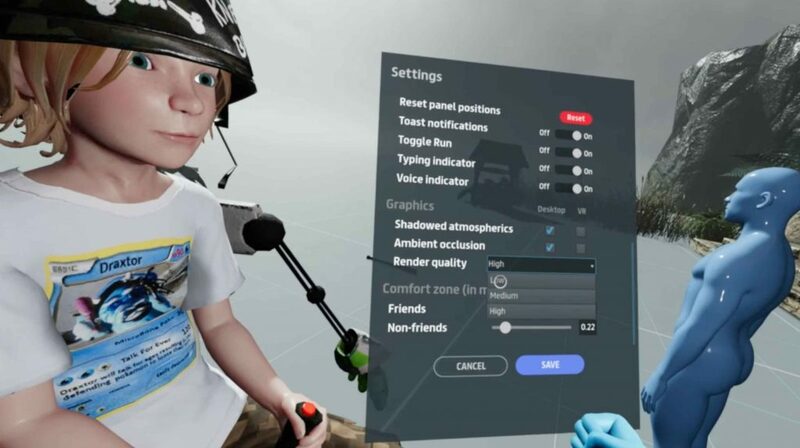 This helps set up the Avatar for VRchat allowing you to set the imported armature rig, the position of your first person view, set up the visemes and other interesting things such as dynamic wavey hair and animation overrides. It sounds hard but in practice was quite easy, too easy. I assumed it world import broke but was quite surprised when i finally logged into VRchat and i appeared in the mirror waving and smiling at my virtual self. I still have old files i had been working on for a High Fidelity Avatar which i abandoned because high-fidelity at the time needed folks with far more nerdy code skills than i had. Returning after years to try and import my SL avatar was easier especially since i was using the avatar set up for VRchat this time. I had to rename a few bones such as the fingers and spine to match the sample skeleton from a High Fidelity Blender plugin. The plugin created by Menithalchecked wether the avatar was ready for import to high fidelity. Instead of visemes High fidelity i think uses a different set of facial shapes so i only added basic eye blink and Jaw open shapekeys for when talking. The interesting thing with High Fidelity is you host your own avatar. I had to upload my avatar to my own web hosting space and point high fidelity to it’s location. Again i was quite surprised to find it working when i logged into High Fidelity and saw myself in the mirror adjusting my hight, proving possibly easier to do than VRchat. I created my Sansar avatar last year and is technically not really the same avatar as the one in Second Life. Sansar allow custom avatars but you can not change the hight and you must stick close to the skeleton. 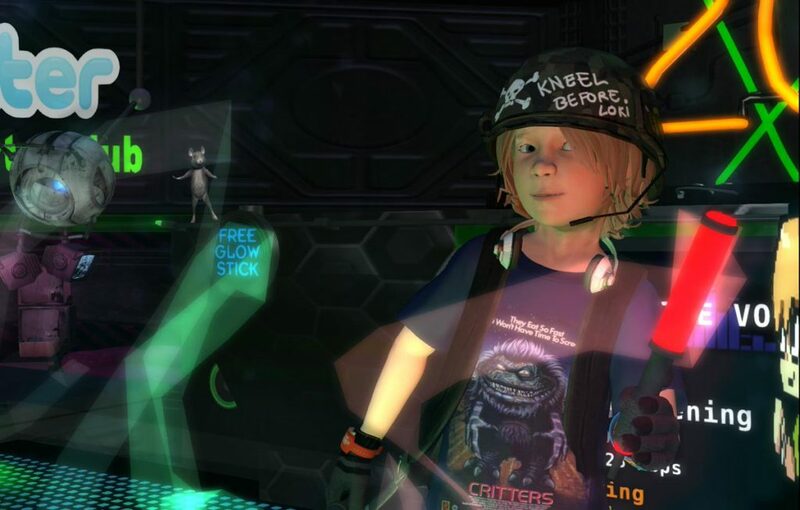 This meant if i imported my avatar into Sansar i would be a giant kid. I ended up trying a trick where my avatar is sat on a robot so technically it was a new avatar shape that needed rigging to the Sansar skeleton which you can download from their website. Sansar also does not use visemes shapekeys for the face expressions requiring instead weight mapping of armature bones which i find painful. To port a rigged avatar from something else requires a bit of work as you can’t use the same rig, instead you have to stick to the Sansar Armature Skeleton and all it’s bones. If one bone is missing the import will fail. Regardless of the limitations, Sansar’s impressive materials and shaders (I love Subsurface scattering) make for amazing looking Avatars that are not as cartoony as VRchat or high-fidelity.